Action in Community Through Service’s (ACTS) Operation Turkey is underway. 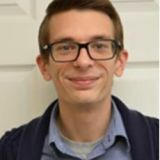 According to ACTS Administrative Coordinator Ethan Vick, the organization provides foods to families in need for the Thanksgiving holiday. “ACTS gives out food for families that are in need. So we give out Thanksgiving staples like stuffing, and green beans, and stuff like that. And we also give out a gift card to a local grocery store,” said Vick. In addition to the food items the pantry gives out at their Dumfries location, individuals will also receive bags of the holiday food. Each family receives stuffing, cranberry sauce, instant potatoes, and other Thanksgiving staples, according to the ACTS website. The food will be distributed to families through November 21. “Last year we served 818 families – that’s a lot of food. This year we’re going for 1,000 families,” said Vick. So far, 418 families have been served, which includes 1,269 individuals served. 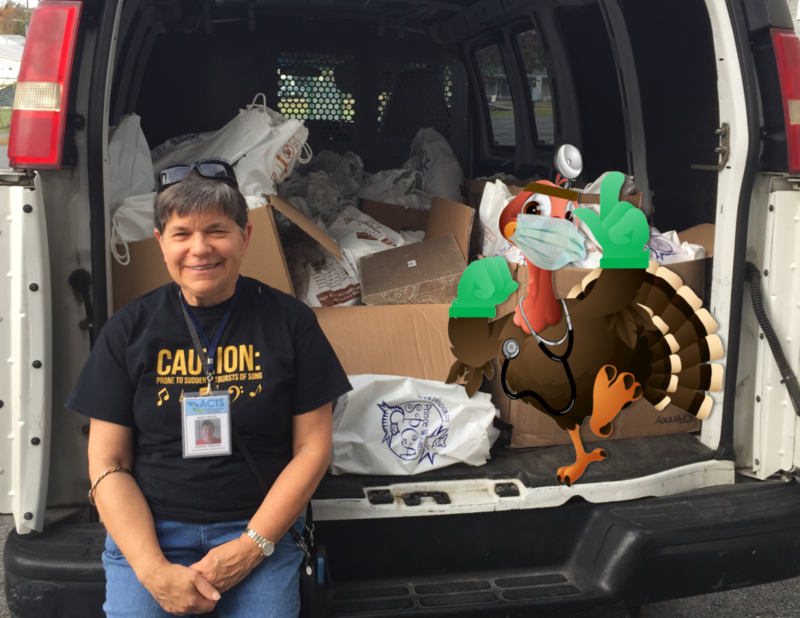 510 Operation Turkey bags have been distributed, which totals 30,585 lbs! While it appears they’ve collected enough food for the Thanksgiving efforts, ACTS is always looking for food donations. Donated food can be brought to the food pantry at 17950 Dr. David Cline Lane.